I read this article and found it very interesting, thought it might be something for you. The article is called 6 questions about prenuptial agreements and is located at https://www.rocketlawyer.co.uk/blog/6-questions-prenuptial-agreements/. Creating a prenuptial agreement (and therefore planning for a potential split) may seem like the complete opposite of what to do when you’re about to get married. 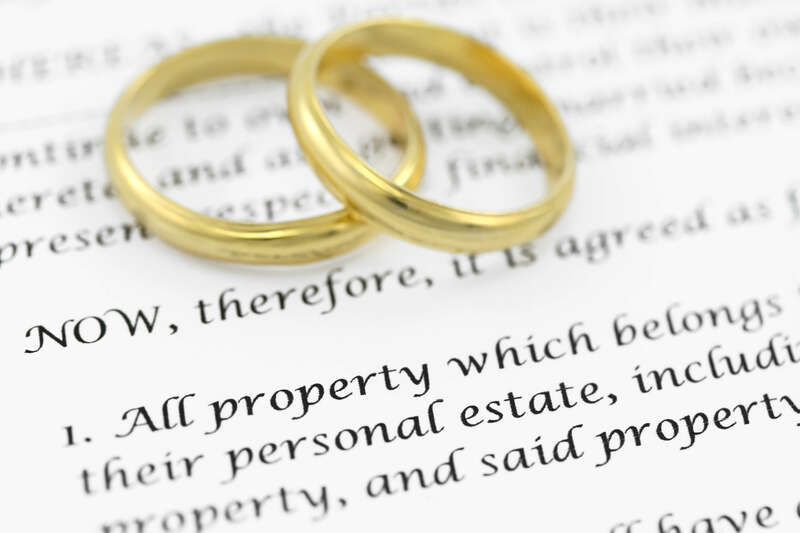 However, creating a prenuptial agreement doesn’t have to be viewed as a negative action. Making a prenup offers protection for your personal assets and finances, which you may wish to keep in your name after you are married. Prenups are not legally binding, however, they do carry weight and their importance is increasingly being recognised by the courts. But how do you know that a prenuptial agreement is the right thing for you and your partner? If you are thinking of signing a prenuptial agreement, there are some important questions you need to ask. 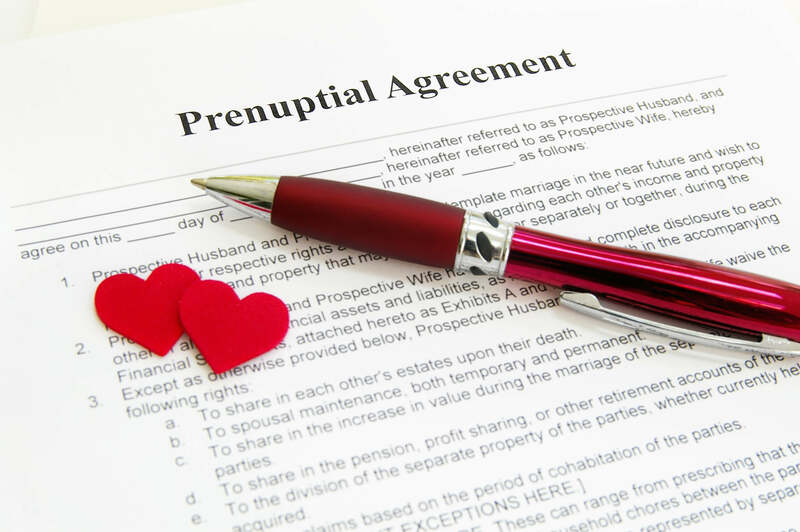 Is a prenuptial agreement necessary? Many people associate a prenuptial agreement with the rich and famous, but you don’t have to be either of these to put a prenuptial agreement in place. Perhaps a past experience has meant that you want to protect yourself and your assets, but it’s worth remembering that they aren’t legally binding and can be overlooked. Do you want your partner to know about all of your assets? A prenuptial agreement will require you to disclose all of your assets, which may include information that you would rather keep private. If you do sign a prenuptial agreement and provide incorrect information, it could become invalid. Therefore you will both be expected to provide information about your financial situation including bank accounts, business accounts, properties and vehicles you own, outstanding loans and savings accounts. Will you need to protect business assets? Many business owners make prenuptial agreements, to avoid compromising their company’s future in the event of a relationship breakdown. If you do decide to put a prenuptial agreement in place, make sure that you take any businesses that you own, or co-own into consideration. Are children a plan for the future? If you plan to have children, a prenuptial agreement will enable you to split your assets in a particular way if you do end up having a divorce. Clauses can be added to the agreement that explain how assets will be shared between the children. How does the credit history of your partner look? 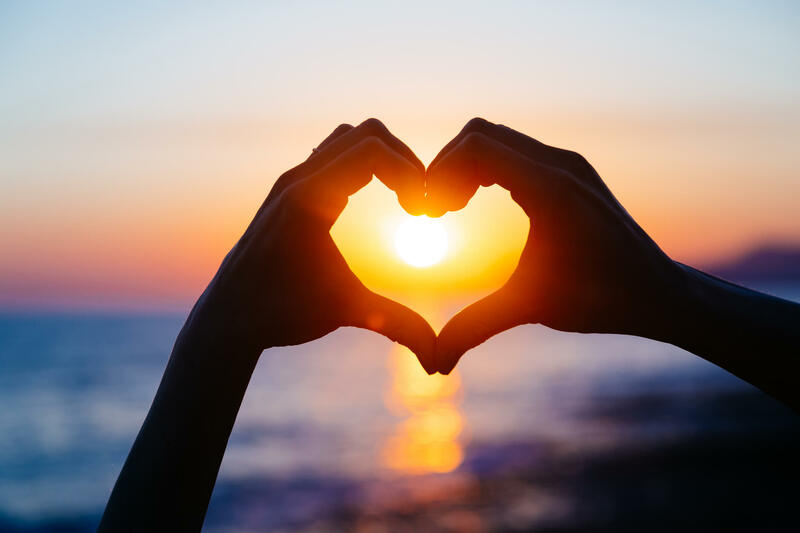 Your partner’s credit history isn’t usually a major consideration, however if this is something that you are concerned about then a prenuptial agreement can help. A prenuptial agreement will help protect you from the amount of debt you could be liable for if you and your partner were to separate. The agreement will need to clearly state the debt that each person owes. Do you both have the same spending habits? In many relationships, it’s common for one to enjoy spending while the other prefers to save. Therefore, prior to signing a prenuptial agreement, it is important for both of you to agree on the financial setup of your relationship. You’ll need to understand who makes the decisions, who pays the bills and what you want to achieve financially both now and in the future. Create your Prenuptial agreement with Rocket Lawyer or for further information read How to make a prenuptial agreement.